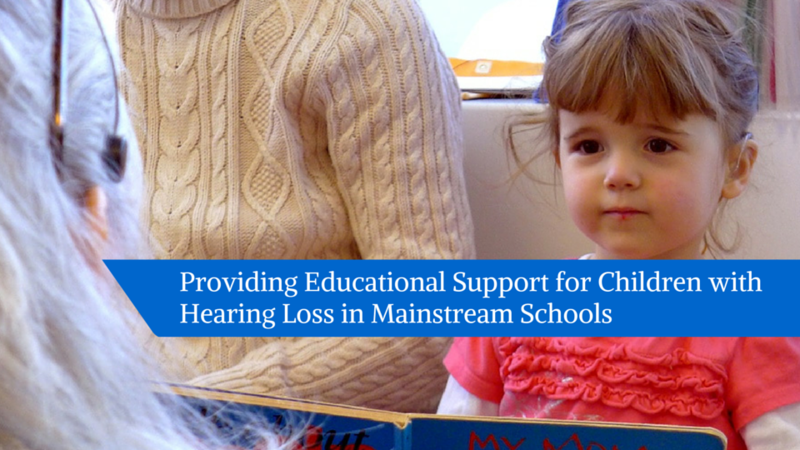 Fundraising events raise essential funds to support programming for children with hearing loss and their families while strengthening our Decibels Community! Our programs are designed to ensure that all children with hearing loss and their parents receive the best services and support to succeed! We can't do this all alone! 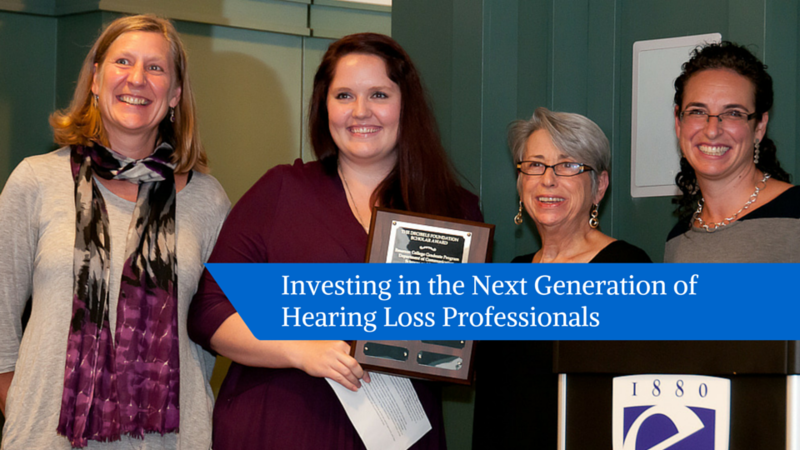 Join the Decibels Team and help make a difference in the lives of children with hearing loss and their families! The Foundation is a proud supporter of the Caroline Bass Fund at Boston Children's Hospital. Join us at the Decibels Movie Night Fundraiser on Monday, May 8th from 6:30-9 for a special viewing of National Velvet!